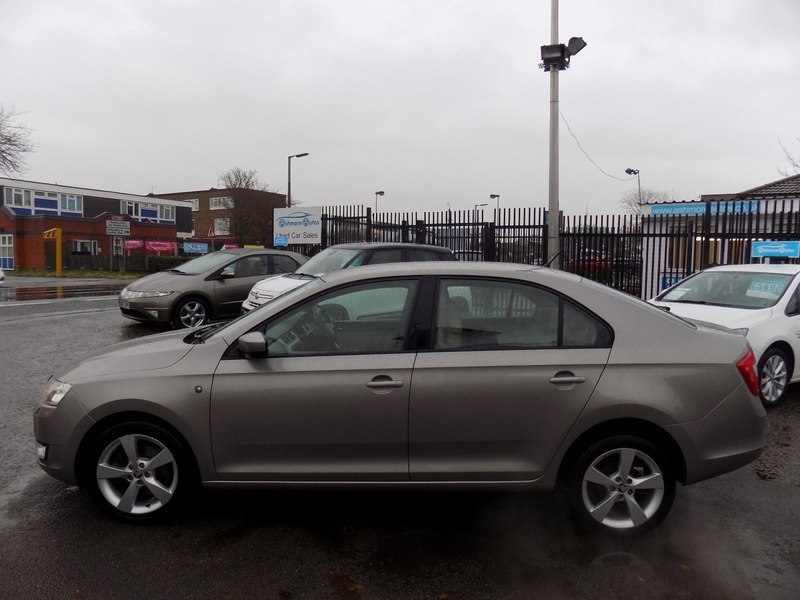 *** REDUCED TO JUST £5490 FOR DECEMBER *** FANTASTIC VALUE *** SKODA RAPID 1.2 ELEGANCE GREENTECH *** 2013 13 REG *** 61000 MILES *** FULL SERVICE HISTORY *** ONLY 2 OWNERS FROM NEW *** GREAT CONDITION INSIDE AND OUT *** The car will be serviced before sale and comes with 12 months MOT. It also comes with a comprehensive mechanical warranty and 12 months AA Roadside Assistance. Please call for any further information about this car.